I love beautiful hair as much as the next lady, but, along with most women I know, sometimes the effort of great hair is just to much. Well, enter the GHD Eclipse, this is one good looking styler and the way it works is just incredible. I spent an evening with a group of beauty blogs at Spoilt Hair and Nails in Greenpoint, they had Jennifer from GHD in to explain some of the tips and tricks essential for getting the most out of your styler. The GHD Eclipse is a dynamic styler, the styles that Jennifer created over the course of a couple of hours proved that the Eclipse is in a class of it’s own. She walked us through some of the basics like creating soft curls, tight curls and flatter curls and how to adapt the technique if you’re doing it own your own hair or someone elses. We then learnt about two different ways of creating finger wave curls and an easy Marilyn Monroe vintage style wave. 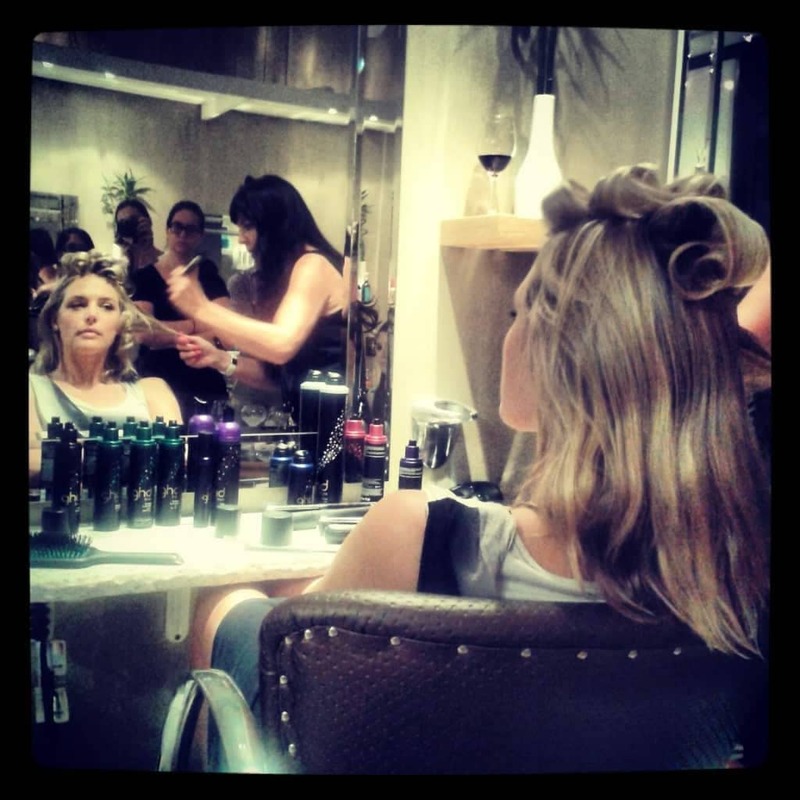 One of my favourite tips for the evening was Jennifer’s suggestion that, before plaiting your hair you quickly curl it using a GHD, it works really well to create texture and volume. We left with a lovely gift from the Spoilt team, including a treatment and blowwave and I for one cannot wait to get back there to use my voucher. Thanks Spoilt and GHD for an interesting, educational evening.